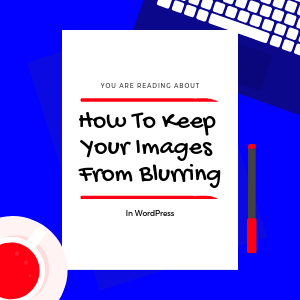 After installing your WordPress blog, you might have seen your Images Automatically getting smaller and blurred whenever you add them into your posts or pages. 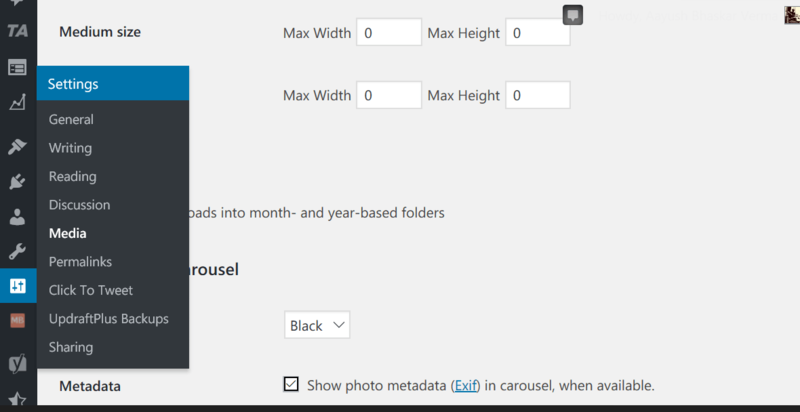 This means your WordPress is Automatically generating three different image sizes of every media file you upload.WordPress inherit this function Automatically. You have to optimize and make a small change to cancel this process. 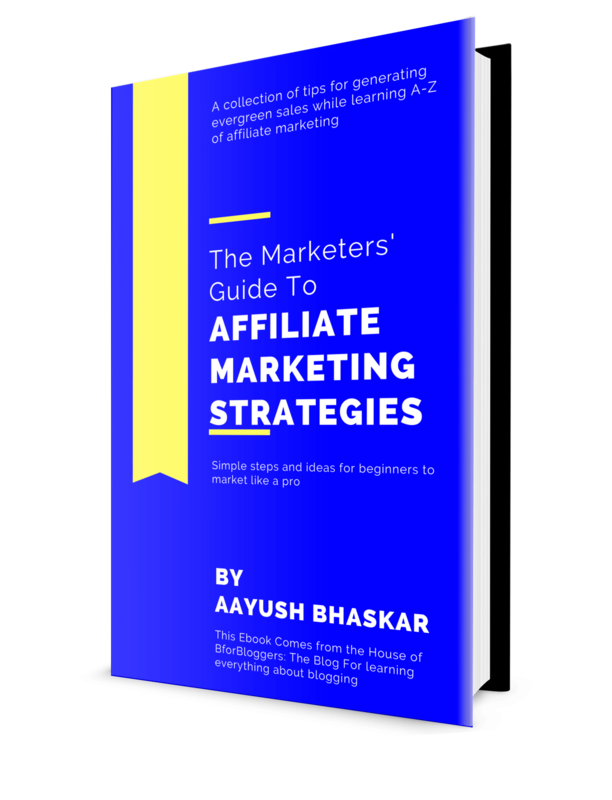 Otherwise, you will have to manually select a large option every time you add an image in your article which is an annoying task and you may not remember to do that every time. This may not be a problem for you, however, it has been for most of the beginners. When you add images in your posts, you need to make sure your readers are easily able to see it and read if it contains and text. These thumbnails generally are very small and often blurred. Not only it makes it hard for your readers to see what the image is all about but it also fills up your server memory. When images are created in two, three or more different sizes the original image is still stored on your server memory along with the copies. If you don’t fix it now, there might be issues for you in the future. Head Over to Settings > Media. Turn every Number you see into 0. Each an every option should have 0 value. That’s it. Now your images won’t be reduced and blurred. 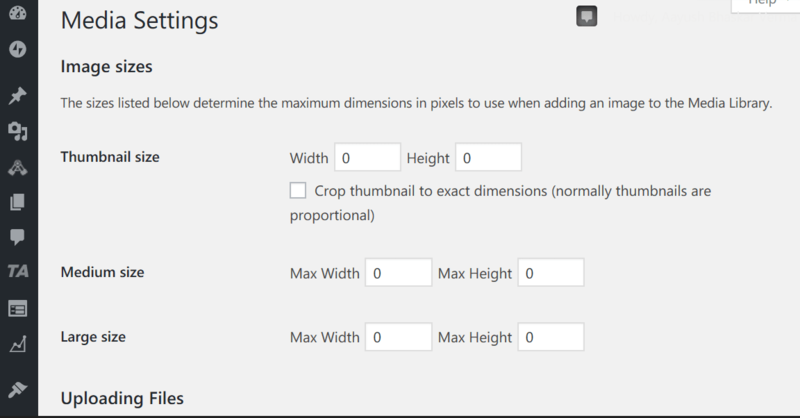 This also ensures you don’t have to manually select the large images option. You don’t have to delete your old images. Just go back and click on the images and select full size in media settings. That will turn your images back to normal sizes. 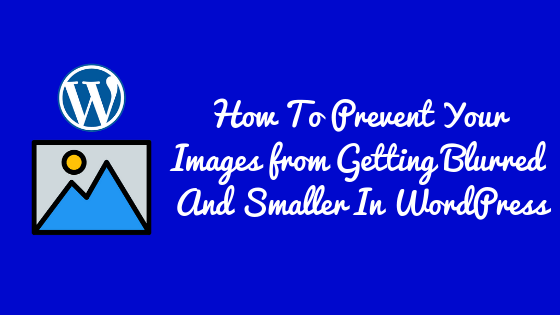 You should also install Shortpixel to compress your images without degrading their quality. The last thing is using a lazy load plugin. 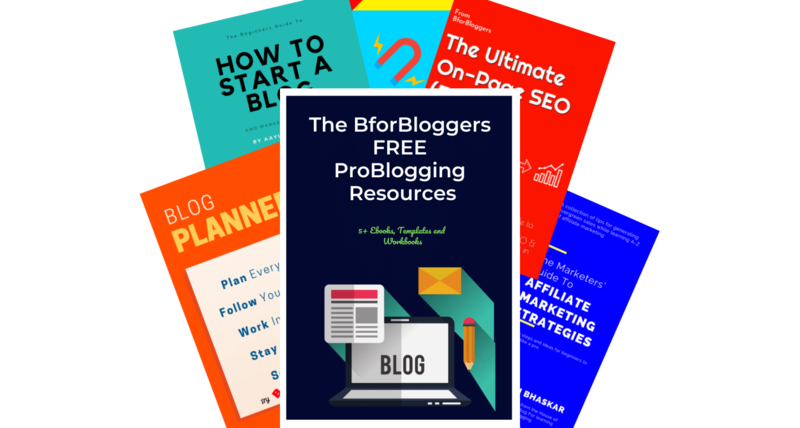 It will help you improve your page loading time. Pro Tip – To make your articles load faster, ensure you use as fewer images as possible and you have installed the WpSmush.it plugin which Automatically does the hard job for you. Thanks for the trick. Will it also affect thumbnail? No shafi, however, some themes may still use a smaller size when you set a featured image.